Plus 5 ways to live an extraordinary life. If you think that only a rare genius, an exceptionally privileged individual, or a massively funded organization can launch a breakthrough product or bring a world-changing movement to life, I’ll introduce you in these pages to the fearless people from all walks of life who have made the unimaginable possible. You might be dazzled by their achievements, and it’s easy to assume they possessed extraordinary abilities or advantages that set them apart from ordinary strivers. But I have news for you. 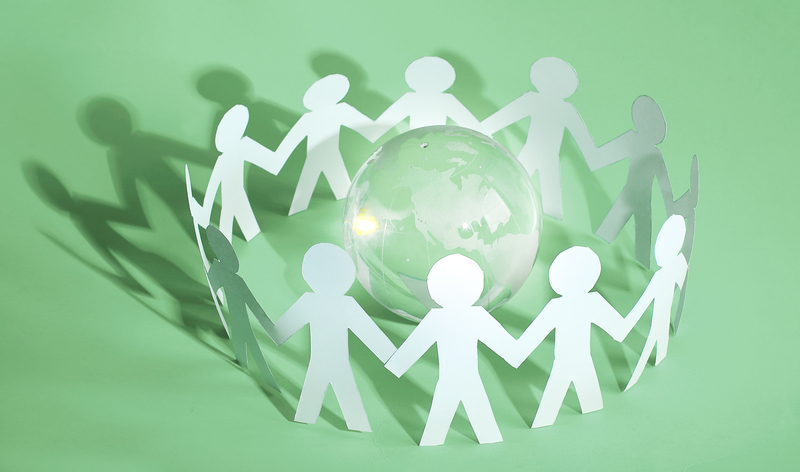 Their single common trait was this: they were all passionate about making the world better. They seized an opportunity and kept at it in spite of daunting barriers, frequent failures, and loud objections—and they succeeded. Today we look at them, our most iconic creators, and wonder how the world ever existed without their contributions. But, as you will see here, many of their stories provide inspiration and helpful hints on how we can all make a greater impact in every aspect of our lives, and serve as beacons of fearlessness for others. 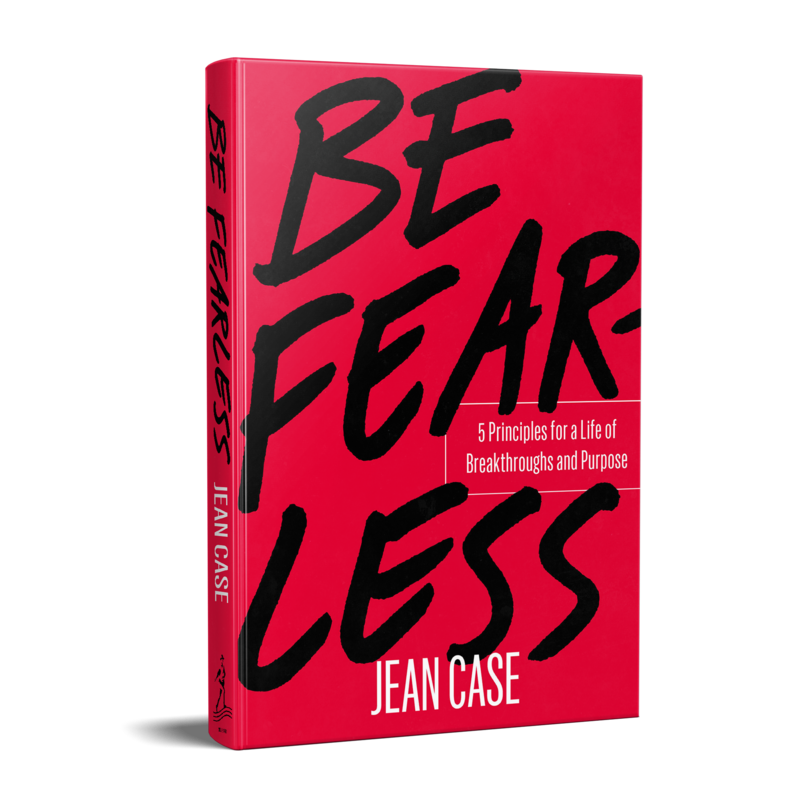 Published with permission from Be Fearless: 5 Principles for a Life of Breakthroughs and Purpose by Jean Case. Jean Case is Chairman of the National Geographic Society and CEO of the Case Foundation. As a philanthropist, investor, and Internet and impact-investing pioneer, she advocates for the importance of embracing a more fearless approach to innovation and bringing about transformational breakthroughs.